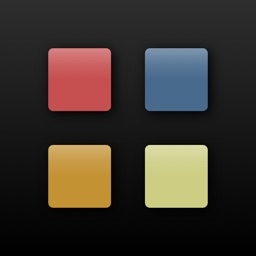 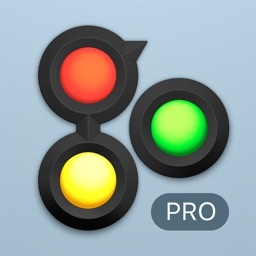 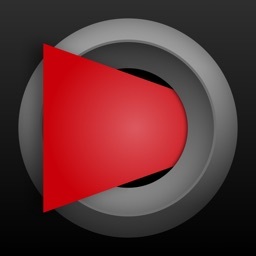 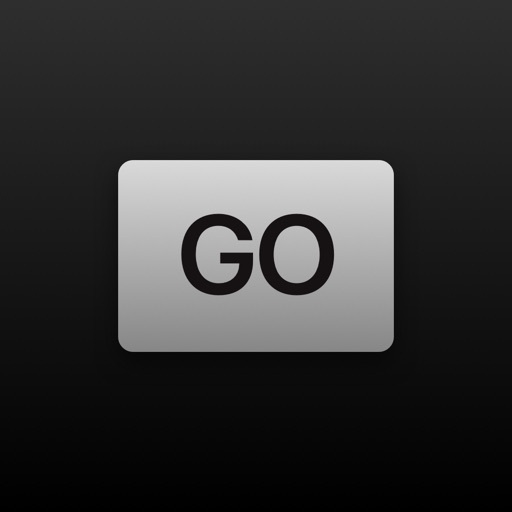 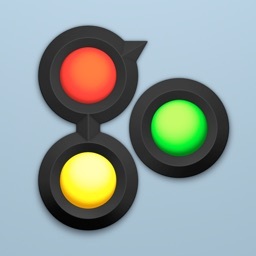 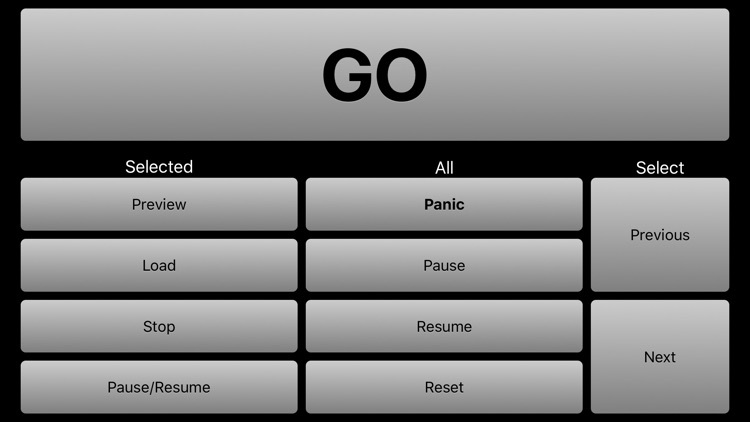 Q GO allows you to control your QLab Workspaces from your iPhone or iPad. 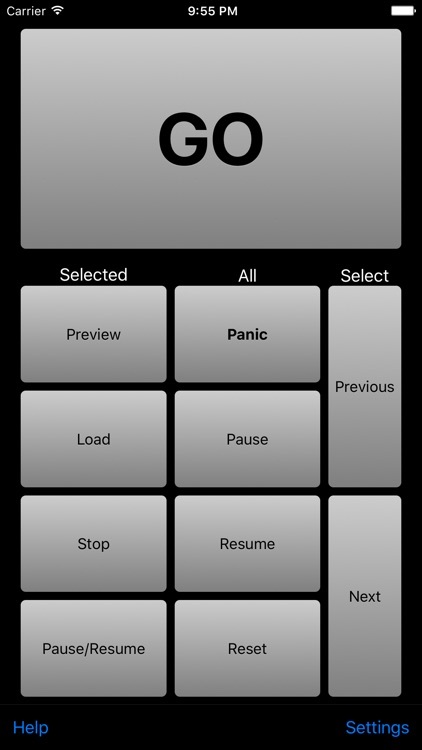 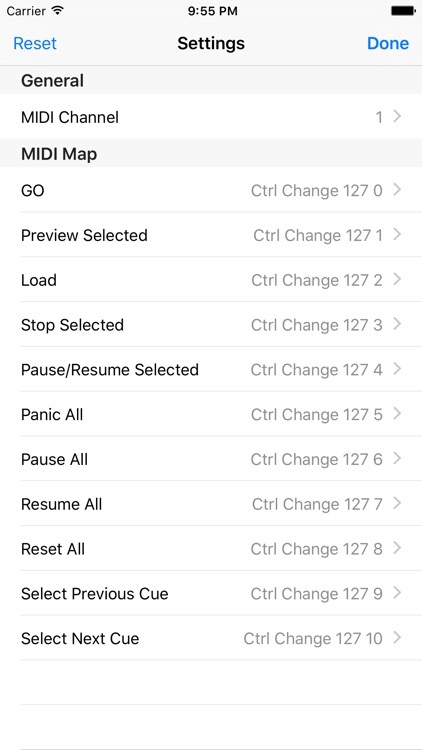 It incorporates the most frequently used show controls, including "GO", "Panic", and playback controls, in a simple grid. 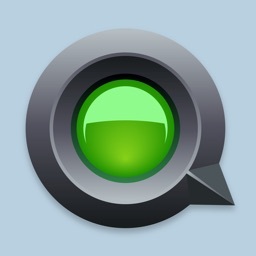 Q GO talks to QLab by way of MIDI messages, either over WiFi, or via USB MIDI devices using the Apple Camera Connection Kit. The app includes instructions on how to set up Q GO to work with QLab.